Thank you for your interest in Flowers Air Agencies. 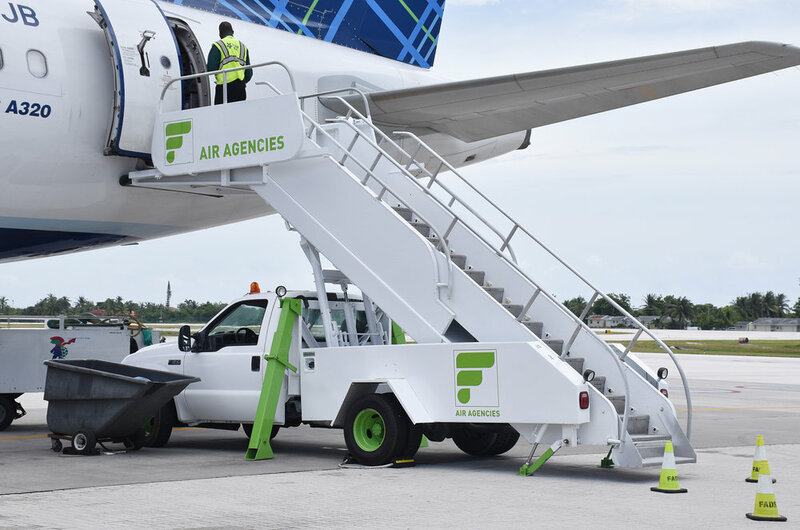 We are Cayman's #1 Aviation Ground Handler and premier provider of intelligent and reliable air services with unmatched reputation for safety, security and service. Once we have received your enquiry we will reach out as soon as possible. Thank you for enquiring at Flowers Air Agencies! Providing you with only the best.